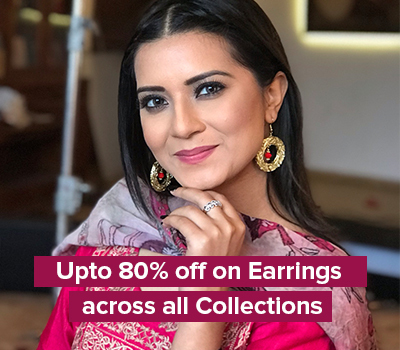 Gift your loved ones the joy of jewelry with our easy-to-use and convenient Gift Cards worth Rs. 250. 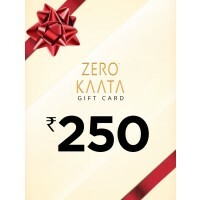 You can shop your heart out and avail offers and discounts on the website using Gift Cards. The payment method is similar to that of online shopping website. 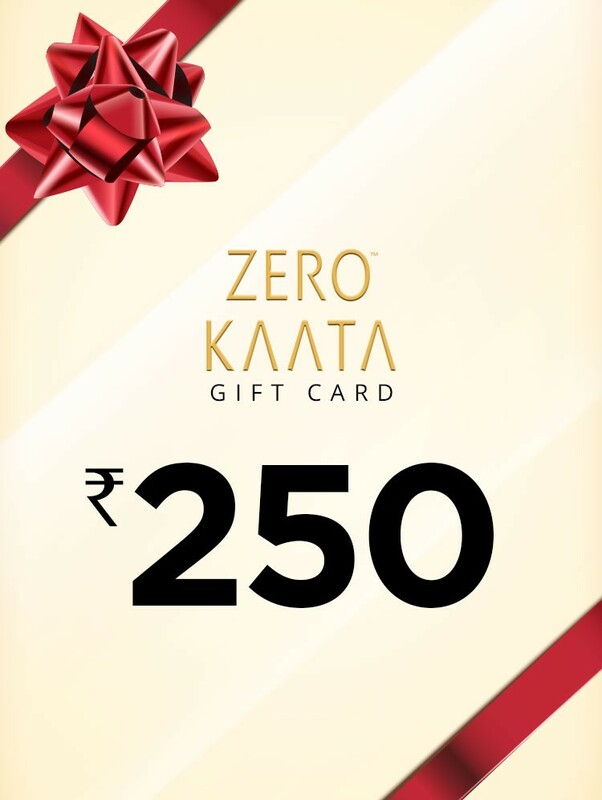 Redeem them against purchases made on Zero Kaata website.